If you use multiple Windows machines on your desk, you’re probably tired of swapping between keyboards and mice. There are hardware solutions—KVM switches, which use multiple inputs and outputs to share physical mice and keyboards. 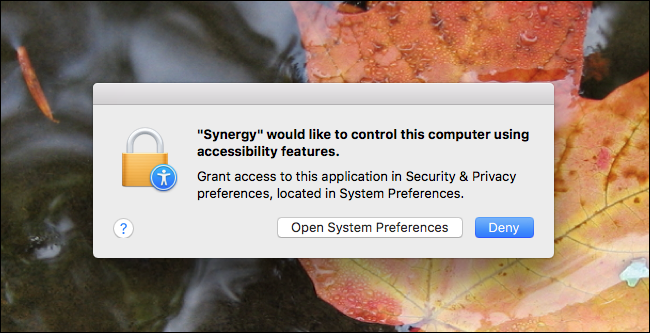 Synergy, a program that does the same thing over a network, is a more elegant solution, and it works with Windows, macOS, and Linux. Head to the address and download the installer to both computers. Ignore the sign-in for Synergy Pro—we’ll cover that later. 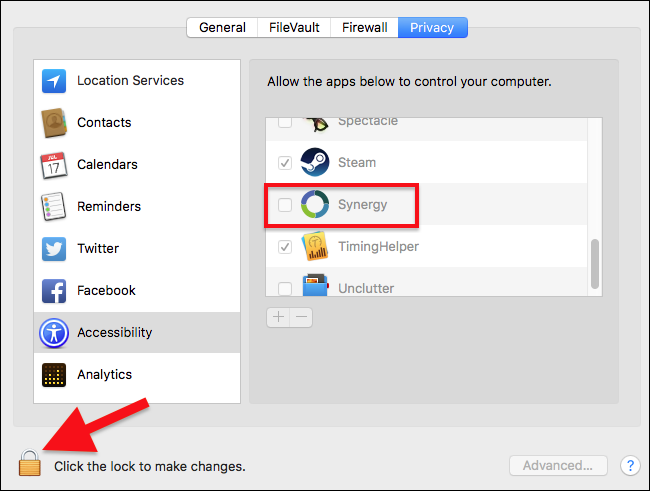 Click the “Apply” button on Synergy on both the server and the client, then “Start” on both. Now you should be able to move your mouse cursor from one screen to the other, with the keyboard function following along. Neat! 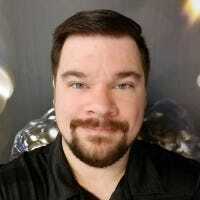 The commercial component of Synergy administered by Symless adds features like an easier auto-config system, clipboard sharing, file dragging-and-dropping, and hotkey toggles. It’s a one-time payment of $19 for a lifetime single license to Synergy Pro. Consider the upgrade if you regularly rely on Synergy.